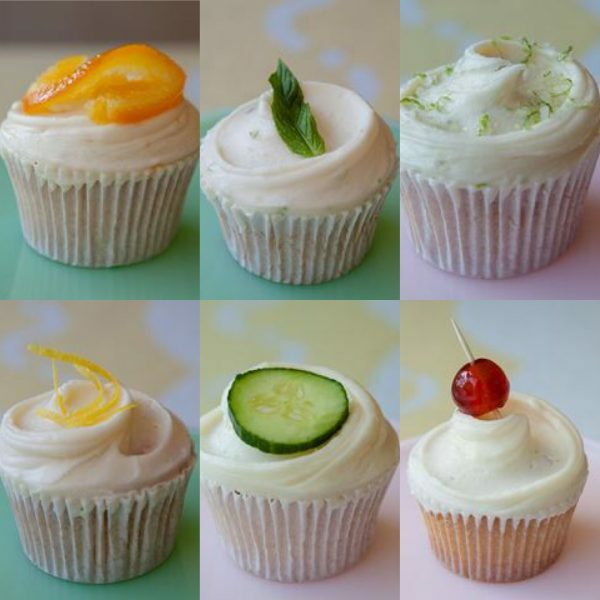 This week we’re celebrating National Cupcake Week and what better excuse is there to stuff our faces with treats? (That teamed with the fact that the Bake Off is on and it somehow has the power to turn us all a bit sweet toothed). Cupcakes alone are fabulous of course, but we thought we’d throw in the added bonus of our second favourite C word… cocktails. Primrose Bakery is famed for it’s gorgeous cakes. They have stores in a number of locations across London and their menu of caketails is the dream. They have everything from a Negroni to an Old Fashioned, and they taste just as good as they look. So good that apparently Kate Moss and U2 have popped in a few times. 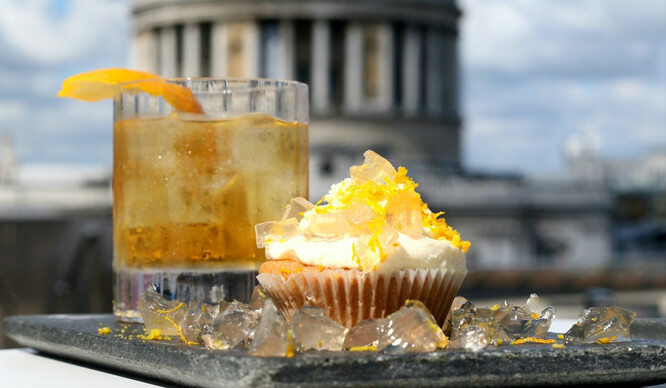 For the rest of September, the iconic Madison Rooftop Bar is serving up ‘Caketails’ created by master mixologists. 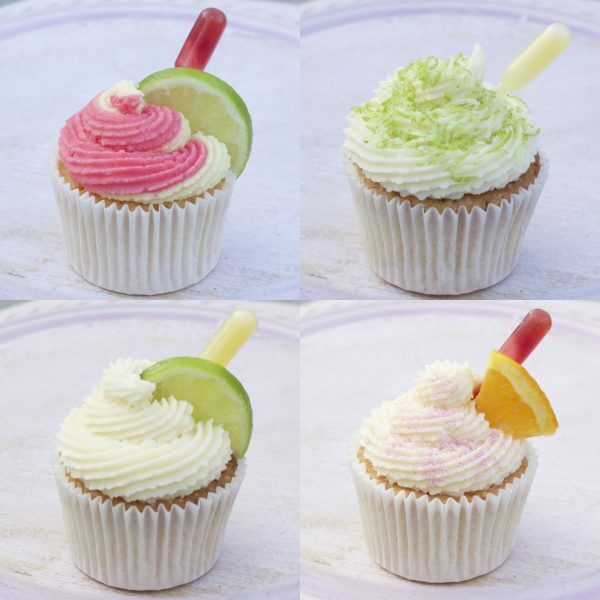 Each cocktail will be matched with a cupcake infused with the same ingredients in order to create a winning combination of our two favourite things. The pairings will be based on classic cocktails, including an Espresso Martini, a Dark and Stormy and a Cosmopolitan. 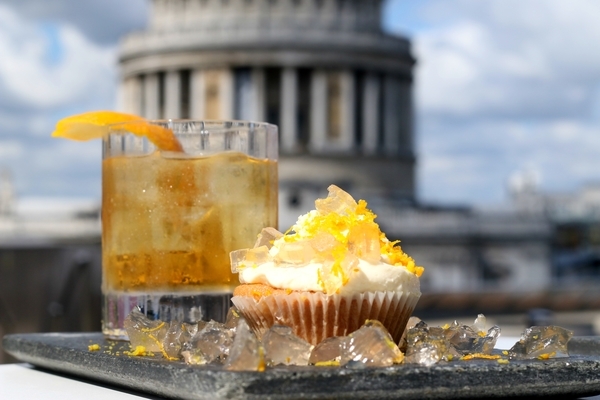 Inspired by cocktail club classics, these ‘cuptails’ are strictly for grown ups. Looking almost too good to eat, Lena Rose Bakery has everything from Piña Coladas and Strawberry Daiquiris to Woo Woos and White Russians. 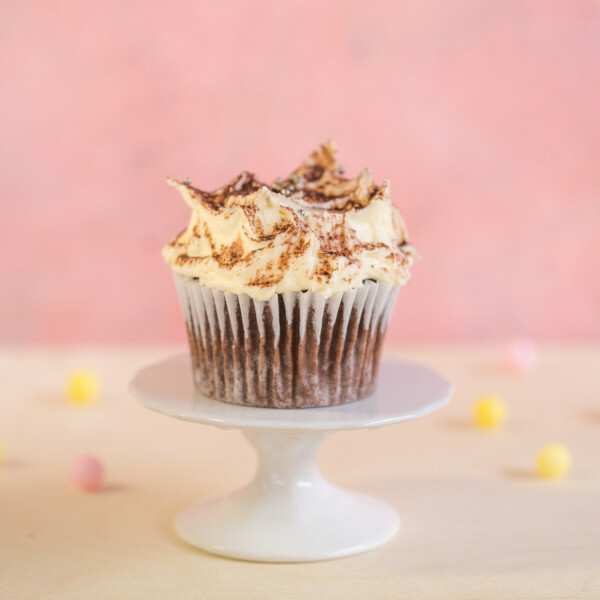 Try Molly Bakes’ Chocolate Guinness Cupcakes for a more manly cakey treat. (Don’t want to stereotype here, we know girls drink Guinness too). It’s not quite based on a cocktail but it’s alcoholic nonetheless. Plus, it looks good enough to eat (although that’s probably what they were going for…). Visit their cafe or order online here.